Americans are increasingly looking to solar and wind energy for the future, but most of them still support nuclear energy, a new Gallup poll shows. Overall support for oil and natural gas exploration has dropped, due to divided opinions on fracking. Based on the survey, conducted in early March by Gallup, 51 percent of Americans support nuclear energy, while 43 percent are opposed. This is a slight drop from the last poll in 2013, when 53 percent were in favor of atomic power. Support was at an all-time high of 62 percent in 2010, when the US government announced it would back the construction of new nuclear reactors for the first time in three decades. The poll also indicated that more Americans – 57 percent – backed nuclear energy after the 2011 Fukushima disaster in Japan than they do today. Nuclear power plants provide around 20 percent of US electricity. Solar power is more popular than two years ago, with 79 percent of Americans wanting more emphasis on solar power generation in the future. There is slightly less support for wind power, with 70 percent in favor this year, versus 71 percent two years ago. Support for natural gas fell from 65 percent in 2013 to 55 percent today. Gallup attributes the decline to the divisive nature of hydraulic fracking, the primary method of natural gas extraction in the US. Fracking may have damaged support for oil as well, which went from 46 percent in 2013 to 41 percent today. Political preferences have played a role in the poll, with Republicans far more favorable to oil (60 percent) and nuclear power (47 percent), while Democrats were more inclined toward wind (81 percent) and solar (82 percent). The telephone poll was conducted March 5-8, on a random sample of 1,025 adults over the age of 18, living in all 50 US states and the District of Columbia. The margin of sampling error was 4 percentage points in either direction, with a 95 percent confidence level, Gallup said. 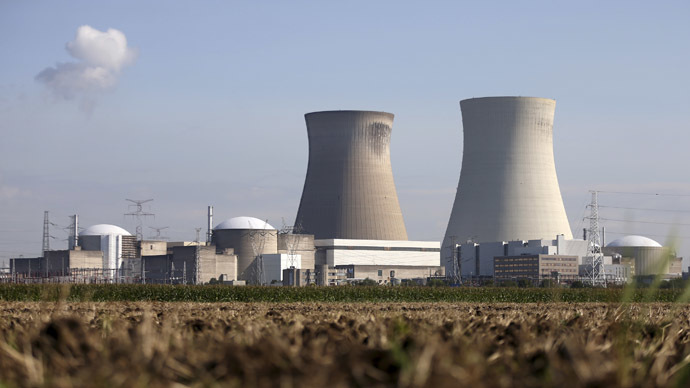 A February poll commissioned by pro-nuclear lobby group the Nuclear Energy Institute (NEI), released mid-March, indicated 68 percent support for nuclear energy, up five points from last year. In the South and Midwest, where new reactors are under construction, support was over 70 percent, the NEI said. “What really stands out to me, having surveyed public opinion in this area for more than 30 years, is the huge, positive turnaround in public attitudes on nuclear energy over the past quarter-century,” Bisconti Research president Ann Bisconti, whose firm conducted the poll with Quest Global Research, told the NEI.